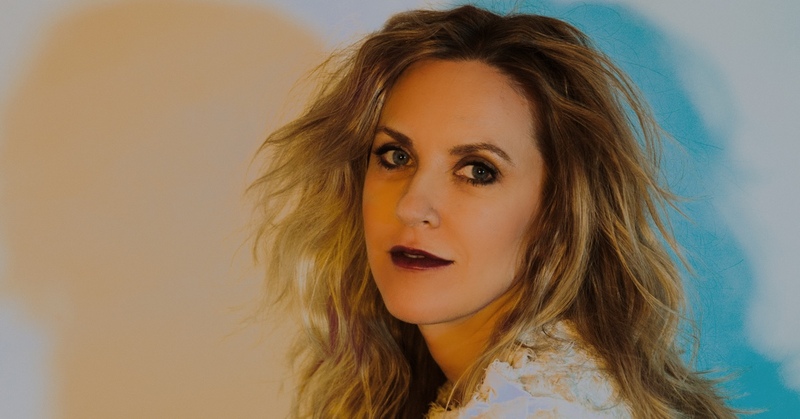 Although Scott Fitzgerald said “there are no second acts in American lives”, the whims of poetic justice have allowed Liz Phair’s career to be embarking upon a glorious part II. Because history owed this pioneer of bedroom indie rock a positive reappraisal. And no it isn’t just because Pitchfork gives it a 10 on revisiting her emblematic album Exile in Guyville 25 years on (But anyway... a 10! In Pitchfork!). It is a recognition that is more than deserved for a spiritual mother with so many descendants on the scene today (Snail Mail, Soccer Mommy, Stella Donnelly…), we should be making figures of her as a neo-goddess of creative fertility. Now destiny has made peace with Liz healing the wounds of that European tour that never happened (at that time, only four badly organised gigs on the old continent): the lo-fi riot grrrl, the Kathleen Hannah without pedals, the wolf mother in sheep’s clothing will debut live in Spain. At last.